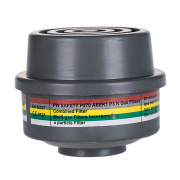 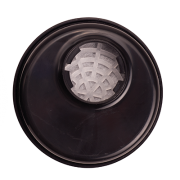 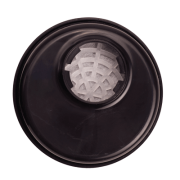 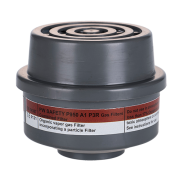 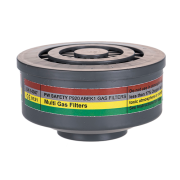 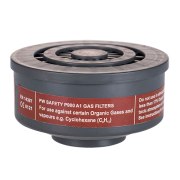 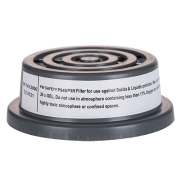 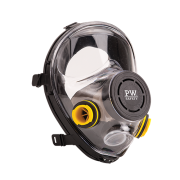 JP Supplies stock and supply a range of respiratory protection designed for optimum protection when working in hazardous environments. 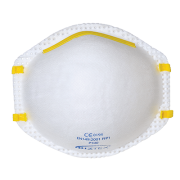 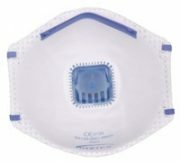 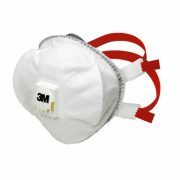 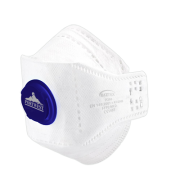 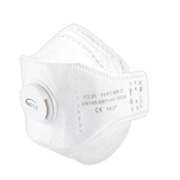 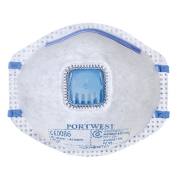 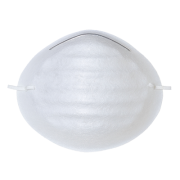 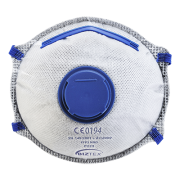 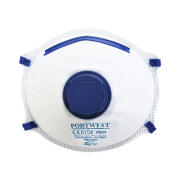 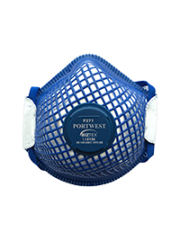 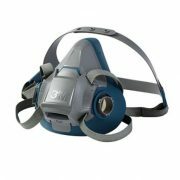 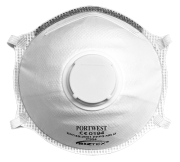 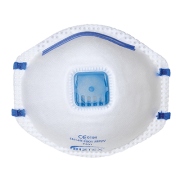 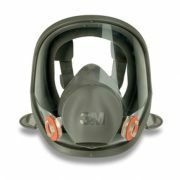 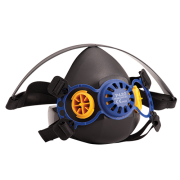 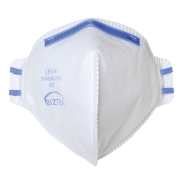 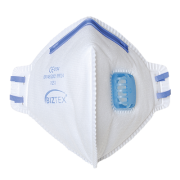 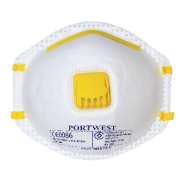 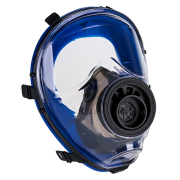 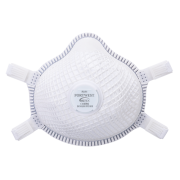 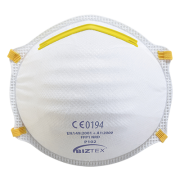 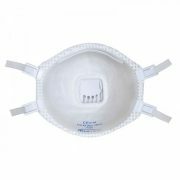 Choose from a selection of respirators designed for comfort and protection. 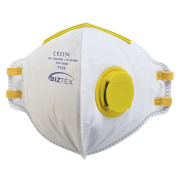 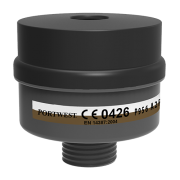 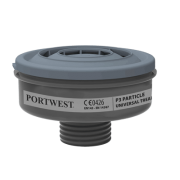 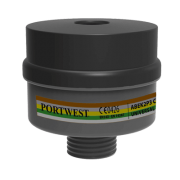 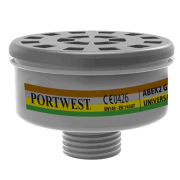 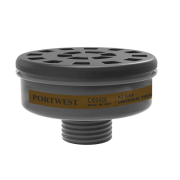 Protect yourself from dust, mists and fibres.